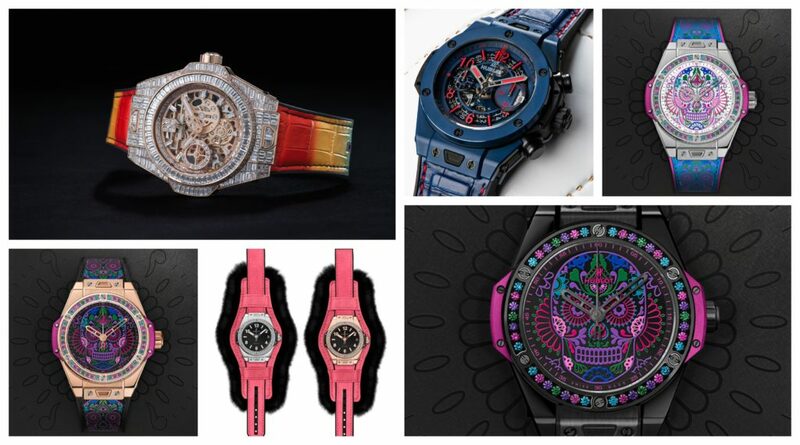 February 15, 2019 [Miami, FL] – Tonight, Hublot showcased the 2019 Geneva Days novelty collection during the second edition of Watches & Wonders Miami in partnership with the Fondation Haute Horlogerie (FHH) and Miami Design District Associates (MDDA). 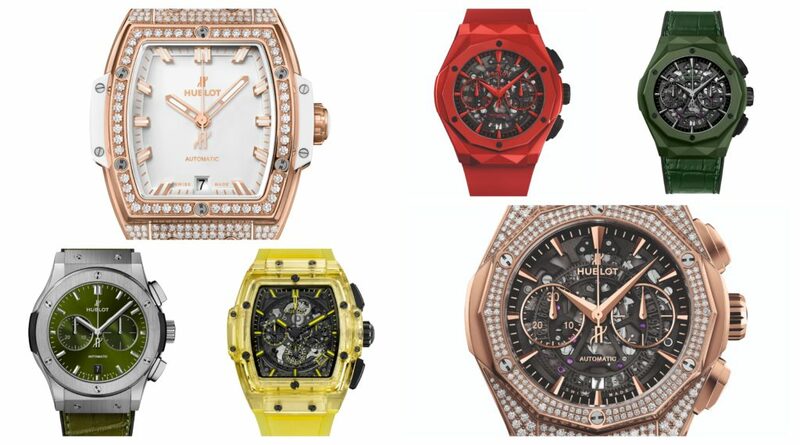 Hublot’s boutique in the Miami Design District is a one-of-a-kind concept store called Hublot Galerie. 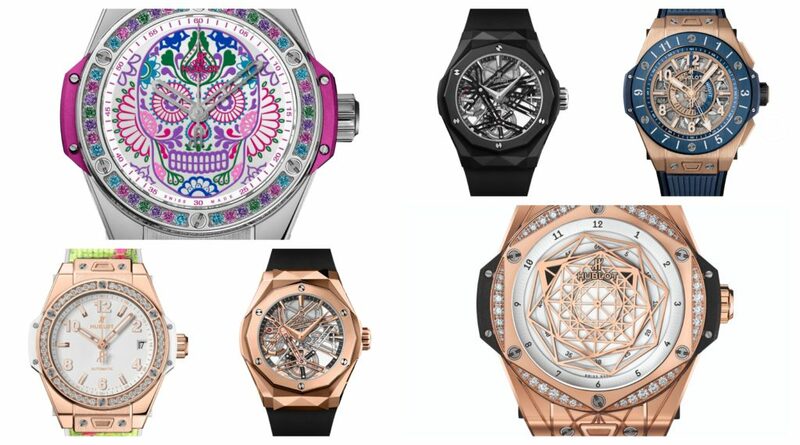 True to its name and sensibility, this retail destination houses some of the rarest Hublot limited-edition pieces in the world, as well as unique and exciting art. During Watches & Wonders, Hublot debuted select works by German-born contemporary artist, Michael Moebius, along with the first US presentation of the 2019 collection presented in Geneva. To celebrate the new collection and Watches & Wonders fair, President of Hublot North America, Jean-François Sberro, hosted a cocktail event at Hublot Galerie alongside artist Michael Moebius, where a selection of the artist’s most iconic works was on display, including Blondie Bubblegum 2018 (Clint Eastwood), Aladdin Sane 2017(David Bowie) and Queen Bubblegum 2016 (Queen Elizabeth II). 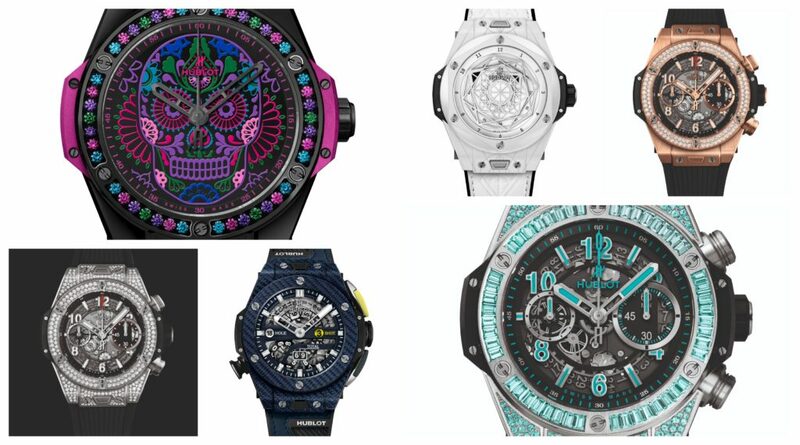 Hublot’s continued passion for the arts and dedication to its “Art of Fusion” philosophy allows for these partnerships and ambassadorships to be brought to life in Miami’s talented art and design community. Hublot, meaning, “A different way to progress,” say those who know this unique Swiss luxury watch company, where each and every moment moves forward to create the future at breathtaking speed. A dream initiated and developed by Hublot’s Chairman Jean-Claude Biver with CEO Ricardo Guadalupe when they took control of the brand in 2004. These two men are responsible for turning the Hublot brand into a genuine success story in which the Big Bang, Classic Fusion, and MP Manufacture Pieces Collection represent the symbols of a constantly evolving tradition. 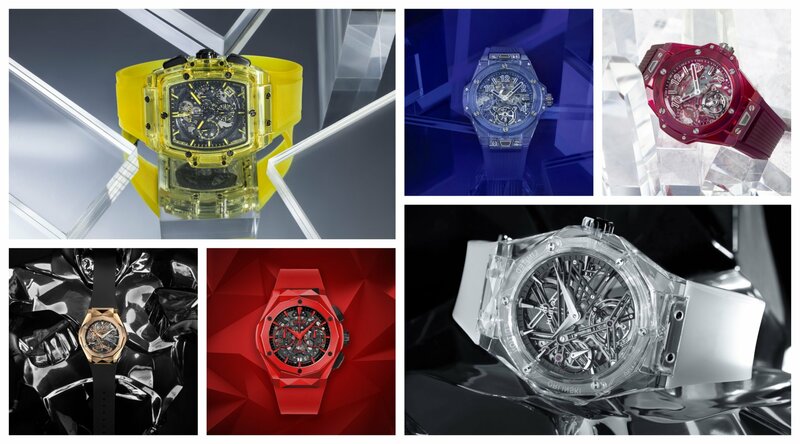 From in-house watch complications, including award-winning minute repeaters and tourbillons, to revolutionary materials such as patented and scratch resistant Magic Gold, colored Texalium carbon fiber, and transparent and colored sapphire cases to world class collaborations such as Ferrari, FIFA™ World Cup, and Italia Independent, Hublot characterizes itself through the “Art of Fusion” philosophy, bringing tradition into the future.